Freija was the main guest for night show Nachtkijkers (night vision goggles) for Radio 1. The whole show from 2AM till 6AM! Her main topic is exploring the future and her work as chair of the Dutch Future Society. 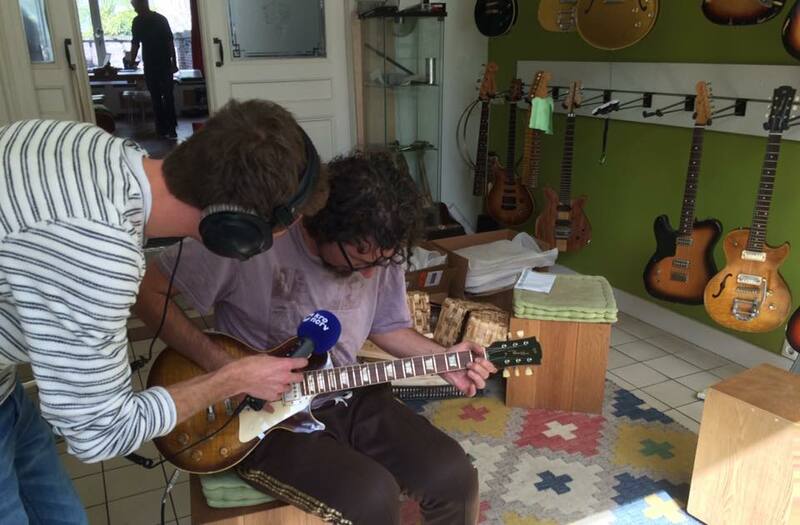 Reporter Ruben Kooren paid a visit to The Guitar Lounge and made a report on my work and Panucci Custom Guitars. 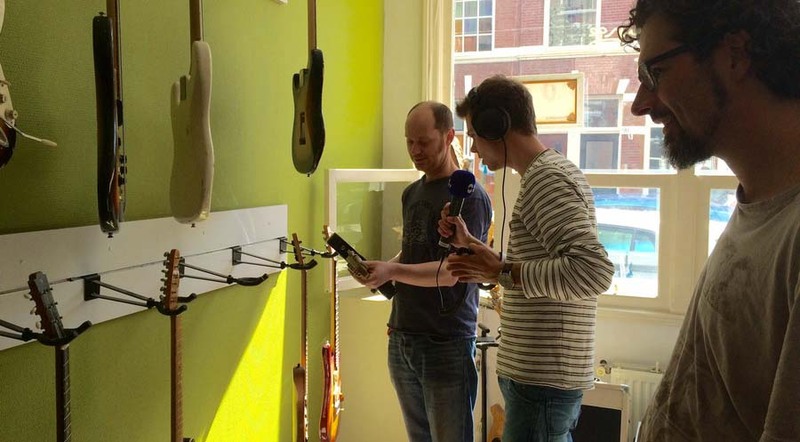 I invited my friend and neighbour Roman Baatenburg de Jong to make some guitar noise for the radio. Here is the link to the entire show with Freija Radio 1 Nachtkijkers. The repo with Angelo is right after the 4AM news, all in Dutch. This entry was posted in Guitar talk and tagged Radio 1 Nachtkijkers. Bookmark the permalink.